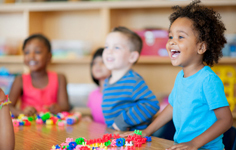 Welcome to Connected Kids – we hope you will find all you need to teach toddlers, children and teenagers mindfulness meditation. Since 2003, we have taught thousands of people, worldwide, how to teach their kids mindfulness and meditation. 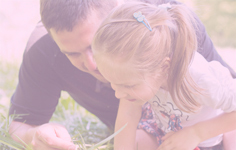 As compassionate experts, we specialise in helping parents and carers reduce anxiety in their kids or training educators and professionals with the skills to teach as a certified Kids and Teens Meditation Teacher. 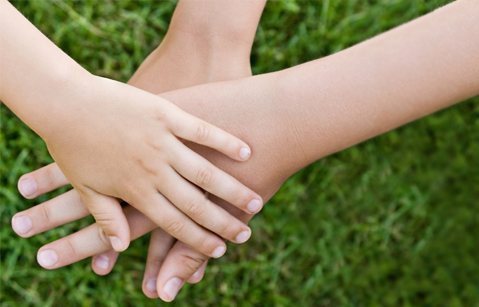 Our speciality is working with children with autism, ADHD, trauma and other special educational needs. We have a worldwide reputation – teaching over 30,000 people in 20 countries how to help children self soothe and reduce anxiety and stress… mindfully. 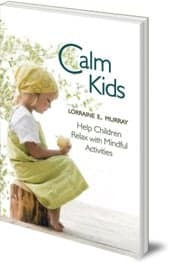 The Calm Kids book – our first published book is full of practical tips on teaching meditation (toddlers to teens). Great for beginners. 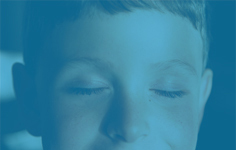 Our range of Meditation CDs for kids and teens – includes help for special educational needs. 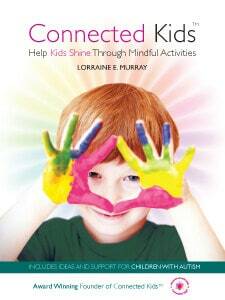 It helps you easily bring meditation into children’s lives – led by founder and expert, Lorraine E Murray. 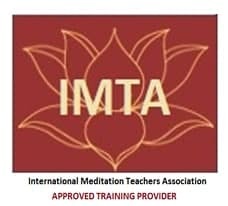 Certified Kids Meditation Teacher Training – our international, award-winning ‘Connected Kids™ programme‘ will train you to teach your own kids or teach professionally. 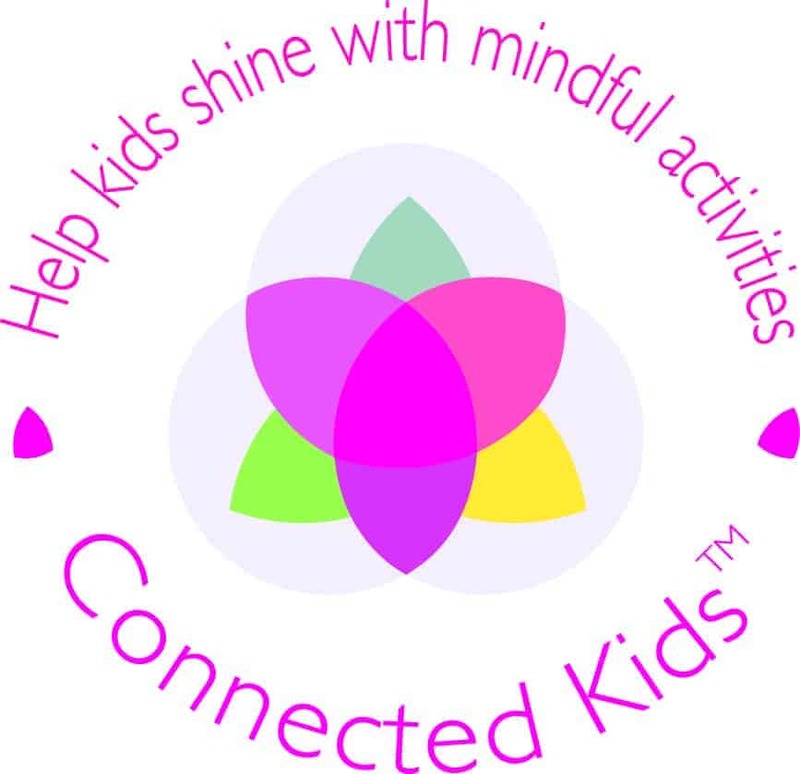 Verified Kids Meditation Teachers – who have completed the Connected Kid programme and can offer professional meditation services. 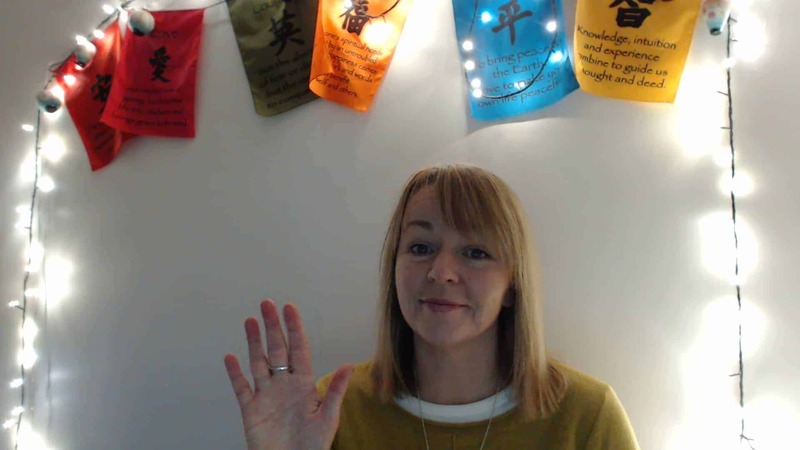 Live… Expert Chat – where you can connect to the Connected Kids founder to speak to an expert about meditation and mindfulness for kids and teens. Our meditation blog full of practical advice – explore teaching meditation tips or useful mindfulness tools. 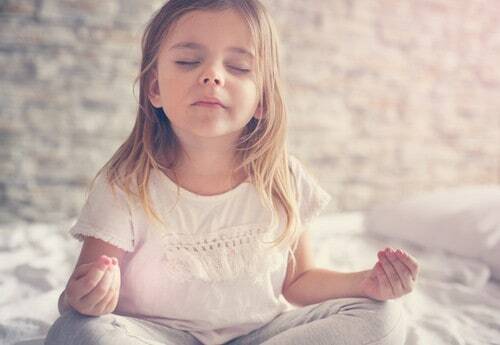 Our ethos is simple… children plus meditation = peace (for them and the whole family). If you can’t find what you are looking for, please don’t hesitate to contact us.